Apple Macintosh computers are adorable and elegant. Even people who don’t like other Apple products like the iPhone or iPad would take a moment to spread hatred about the MacBook or other Mac models – that’s how lovable these computers are. Mac runs an entirely different OS, the Apple proprietary Mac OS that is vastly different from Windows OS. Newcomers to Mac OS from Windows might miss the Windows features they used to have, and even some Mac users could need something that’s only available in Windows and not in Mac. 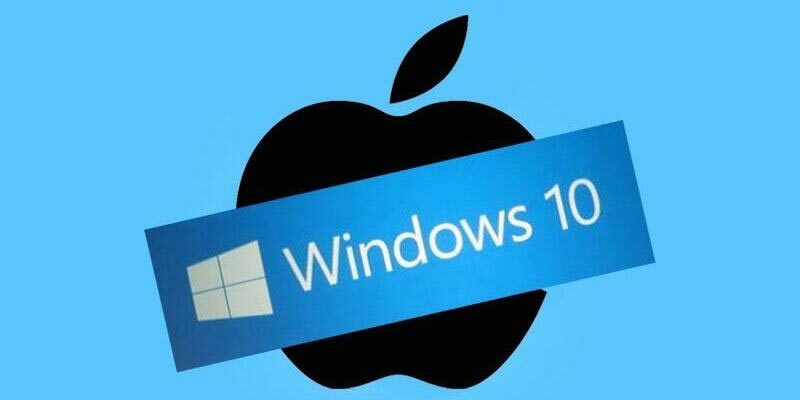 For all these requirements, there are Windows emulators for Mac OS that can effectively run Windows inside Mac. We have sorted out the best 10 Windows emulators you can currently use on a Mac. Apparently one of the most popular Windows emulators for Mac. However, a registered Windows copy is required to emulate Windows inside Mac, otherwise, you may not be able to acquire the full functionality. You can read more about Boot Camp here. Since Virtual Box is open source, the developers can take a look under the hood and improve the overall functionality if required. For this reason, there’s a lot less bug than any other emulators for Mac OS. Integration between hardware and VirtualBox appears to be perfect, everything works fine. Installation for Parallel is easy, doesn’t take much long either. The software comes with a price tag of $69, but the range of features makes up for the price. After Windows installation inside Parallels, the user doesn’t need to reboot the Mac. By creating ports, Wineskin Winery creates an integration between Windows and Mac so that the emulator works flawlessly. Also, Wineskin Winery is free of charge. With a centralized cloud server, the Windows emulator on Mac OS has been made a lot better. The Citrix XenApp is free for download and the number of offered features is sufficient for any end users. Windows on Mac OS X; that’s what this emulator’s name say in short. This Wine base emulator requires 10.6 and above versions of Mac OS X, older Macintosh users are out of luck. Get this app from this link. Using this emulator, you simply emulate the OS like a plug and play thing. There’s no need for a new partition, neither a full installation of Windows is required. Simply launch Windows whenever needed. Download Wine Bottler today. Those who require network functionality through Windows-centric PCs could use Virtual PC for Mac. Complete Windows networking functionality could be achieved on Macintosh. This app costs $129. This emulator doesn’t require a separate virtual environment made, neither a fresh Windows installation is needed. Just purchase a version for $39 – $59 and start using Windows on Mac OS right away. VMWare is insanely famous for emulators in different platforms. VMWare Fusion runs Windows on Mac OS and feels like a native operating system. There’s a whole bunch of benefits which come at only $34.95, we’d say the pricing is very reasonable. Conclusion: Installing an emulator can save a whole lot of time and get a job done efficiently and quickly. However, some older Macintosh may not be able to run 64-bit variants of Windows. Did you liked our list of the best Windows Emulators for Mac? Tell us in the comments below!